With a 300 percent increase in its value in just one year, Bitcoins could well be the kind of investment you may be looking for. At present, only 16.8 million or 80 percent of all the bitcoins have been mined. Sathvik Vishwanath, CEO of popular bitcoin wallet Unocoin had told BT that after demonetization demand from India has increased manifold. To be able to store Bitcoins, you'll need a wallet which can be on your computer or smartphone. You can back up the wallet at another location so that you don't lose data if your hard drive crashes. Depending on your requirement, you can choose a wallet. How many returns can you get if you invest in Bitcoins? Despite RBI's reluctance to recognize the cryptocurrency, the interest in Bitcoins in India has not waned. After Prime Minister Narendra Modi's demonetisation move, Ahmedabad-based bitcoin trading start-up Zebpay witnessed a 25 per cent surge in revenue. The value of Bitcoins may not come down as there are a limited number of Bitcoins and every day more and more people are showing interest in investing in the cryptocurrency. Is Bitcoins legal in India? Even as economies like Japan and Russia move to legalize the use of Bitcoins, India, despite being on the cusp of a digital revolution is yet to officially recognize the cryptocurrency. 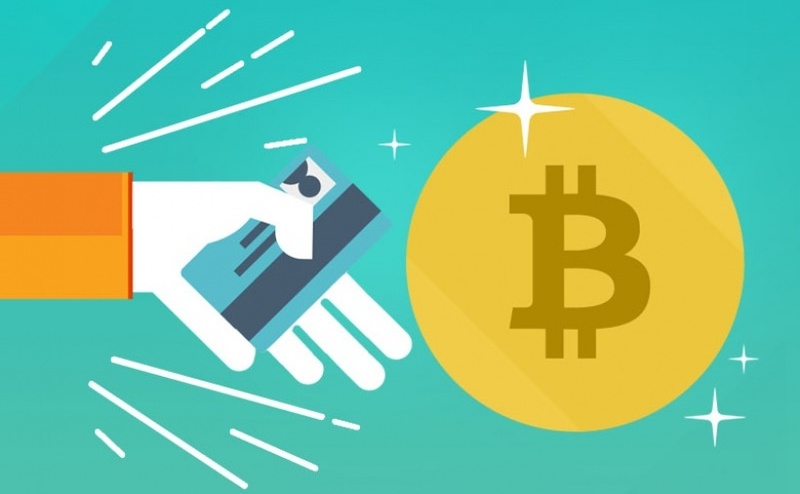 "The creation, trading or usage of VCs including Bitcoins, as a medium for payment are not authorized by any central bank or monetary authority. No regulatory approvals, registration or authorisation is stated to have been obtained by the entities concerned for carrying on such activities," the central bank had said.